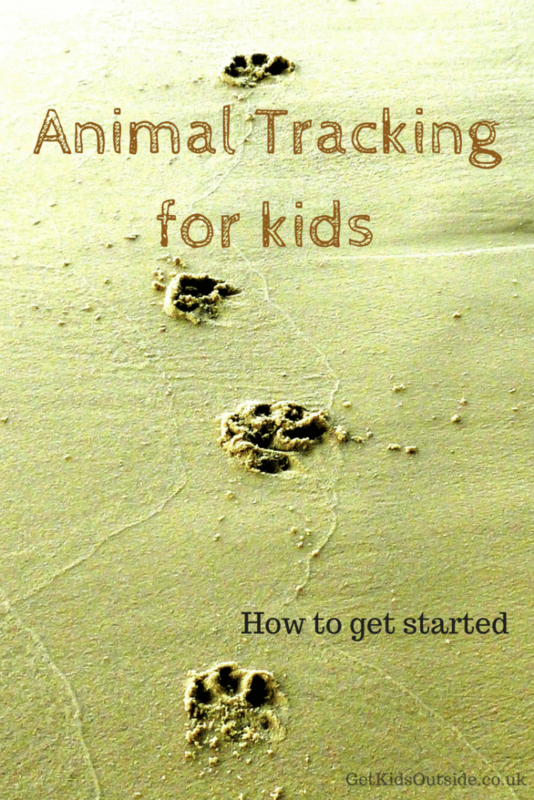 Animal tracking for kids – how to get started – Get Kids Outside! 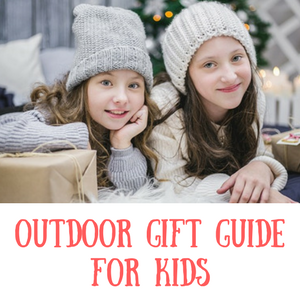 One really fun nature activity for kids is animal tracking – looking for signs that an animal has been around a certain area and working out which animal it is. It’s fun and accessible – even toddlers and little kids can do it. In actual fact, you need very little. Perhaps a book on animal footprints and signs (I like the Usborne spotter guides), but other than that, you just need to keep your eyes open. The most obvious of tracks are footprints. Check out any muddy areas or look for prints in snow if it’s winter. Can you find anything? 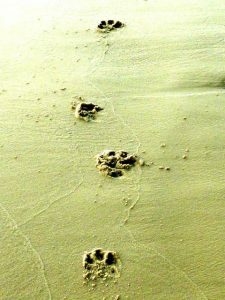 Dog paw prints are probably the easiest to find and recognise and it’s worth knowing these in case you find anything different. 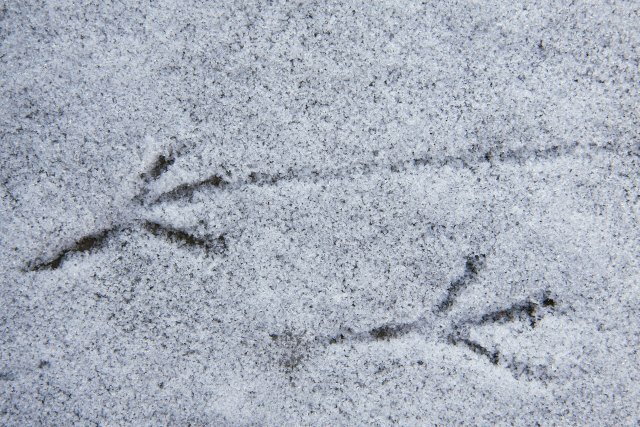 What about bird prints – if you ever go for a walk near water can you see any webbed prints from ducks? Making a plaster cast of prints is a good activity for keen children – there’s a guide to how to do this here. 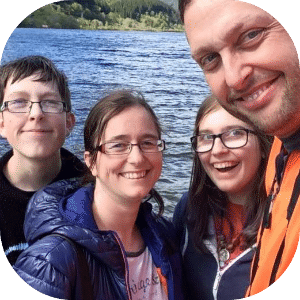 Finding birds feathers and identifying them is a good way to get started too – how often are feathers picked up by kids with eagle eyes? Can you tell the type of bird? What about the size of it? Keep an eye out for fur being caught on fences too. Another obvious one and something that most kids are fascinated by! Animal poo is a a classic way to tell if an animal has been around and again, unfortunately, dog signs are the most prolific. It goes without saying as well – no touching of poo! Take pictures if you want to try and identify it later. Rabbit poo can be found easily, or sheep and deer poo if you’re off on a walk in the countryside. Owl pellets are an interesting thing and if you know where some owls are then it’s definitely worth keeping an eye out for them. They are the fur and bones that an owl can’t digest so they cough it up as a pellet and discard it. If you can find one a quite fun activity (some might think gruesome) is to try and dissect the pellet and see what the owl has been eating. Put it in some water to soften it up and use tweezers to remove and separate the bones – you might even find a skull in there! Can you see any signs of animals scratching trees or posts? Lastly, something to look out for is trails and worn paths that don’t look like they have been made by humans. If you see paths leading to dense bushes or under fences you might have found a path that animals take regularly. Why not look around and see if you can spot any other signs?